Is the UK actually fairly tolerant of cannabis use despite its classification as a Class B drug? This is the open-ended conclusion reached by BBC Newsbeat reporter Jim Connolly in his new documentary Cannabis: Time for a Change? With attitudes towards cannabis use around the world changing, Connolly considers the arguments for and against decriminalisation, why understanding potency is fundamental to the case for legal regulation, and subtly exposes the UK’s current approach as a ‘fudge’ – the dichotomy between cannabis possession carrying a sentence of up to five years and the enforcement of such offences being increasingly deprioritised by police. 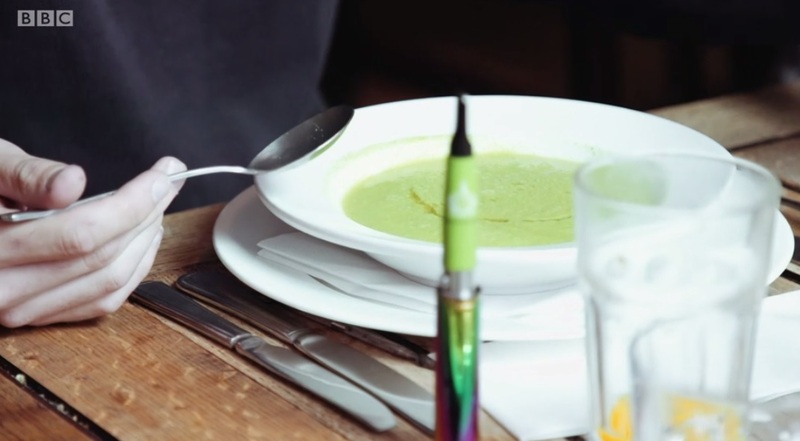 Connolly begins his exploration in Brighton, where Rob, chair of the city’s Cannabis Club, takes him to a secret location in which some of its members are about to enjoy a “fully medicated” gourmet meal infused with cannabis. The group sip on red wine as they enjoy their pea arancini, made with oil containing the Purple Afghan strain. “The meal you have had today looks pretty fancy, but isn’t it just five or six guys sitting around the table getting stoned?” Connolly asks. The aim is to normalise cannabis use and change the perception people may have of it, he is told. And with more than 100 cannabis clubs in the UK and 400 members signing up to the Brighton Cannabis Club alone, demand for a more nuanced social experience of cannabis clearly exists, despite its illegality. He travels next to Sweden, home to some of the strictest drug laws in the world in its quest to become a “drug-free society”, and then Portugal, where all drug possession was decriminalised 15 years ago. There he meets Ricardo, a recreational cannabis user caught for the first time with two joints at a music festival. He was attending a ‘dissuasion court’ – a room in a rundown-looking building overlooking one of Portugal’s side streets; not a judge, barrister or dock in sight. 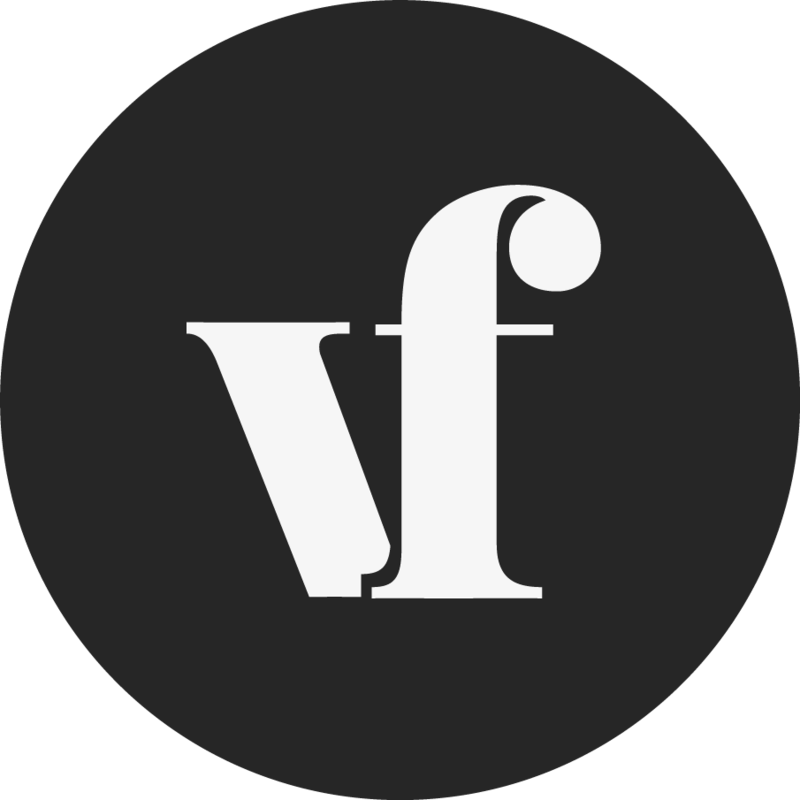 Although drug use is not illegal in Portugal, it is still prohibited and anyone caught with small amounts of drugs are handed administrative sanctions – such as attending a dissuasion court – rather than criminal punishments. After spending time with a psychologist, seeing a doctor and attending his dissuasion hearing, Ricardo said he had been persuaded not to touch cannabis again. He was told that his case would be closed within three months if he wasn’t caught with any more drugs during this time. 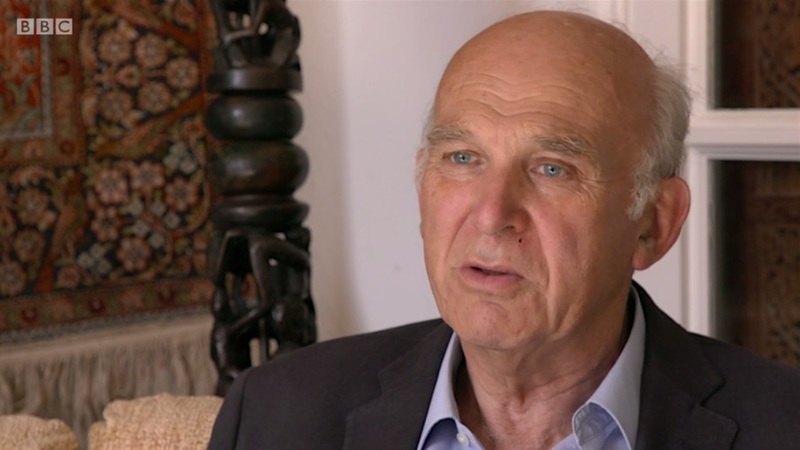 Back in London, Vince Cable, newly returned to Parliament and now at the helm of the Lib Dems, takes the time to speak to Connolly about his party’s continued commitment to its general election manifesto pledge – to legally regulate cannabis. “The evidence is clear that if you want to stop abuse and damage to young people you have got to bring the trade into the open and out of the hands of the criminal underground,” he says. Lord Monson echoes this. Since his 21-year-old son Rupert Green committed suicide earlier this year, the hereditary peer has started campaigning to change the law on cannabis. He believes his son was driven to take his own life after suffering from psychosis as a result of an addiction to highly potent cannabis which is the most readily available from street dealers in the UK. Will people understand why his son’s death from cannabis has led him to call for the drug to be legalised? Connolly asks him. Monson wants “old-fashioned”, less potent cannabis, containing balanced quantities of the chemicals THC and CBD, to be made legal – the type he believes his son would have been able to have access to if a regulated market existed. Alongside Monson, Connolly speaks to his friend, who introduces herself as Louisa, a drug worker from London. Of all the opinions ventured in the entire programme, hers are the most contentious, with her claiming she considers high potency cannabis more of a concern than either heroin or crack, and even recalling telling her own son she would rather see him use heroin than high potency street cannabis. In an otherwise reasonable report, it is a shame that the BBC chose to include such an unsubstantiated viewpoint from someone claiming to be in a position of expertise, and it stands out like a sore thumb. For the record, both heroin and crack cocaine have a long and well-evidenced history of significant physical harm, and are used far more problematically than recreationally. The same cannot be said of cannabis, regardless of its potency. Connolly’s documentary is a well-researched and thought-provoking exploration of the complexities around cannabis and the need to have a wider discussion of, not just what the right approach might be, but what the existing approach actually is. Referring to Ricardo, who he met in Portugal, Connolly muses that, if he had been caught with his cannabis at a musical festival in the UK, he wouldn’t have been made to see a doctor, a psychologist or a dissuasion worker. So, “when it comes to say weed, do we already have one of the more tolerant approaches in Europe?” he asks. While incoherent may be a more apt description that tolerant, Connolly leaves us in no doubt that whatever approach the UK does have, it is far from fit for purpose. What we are left wondering though, is what should the alternative be? It would certainly be an interesting conversation starter at the next secret gourmet meal of the Brighton Cannabis Club.